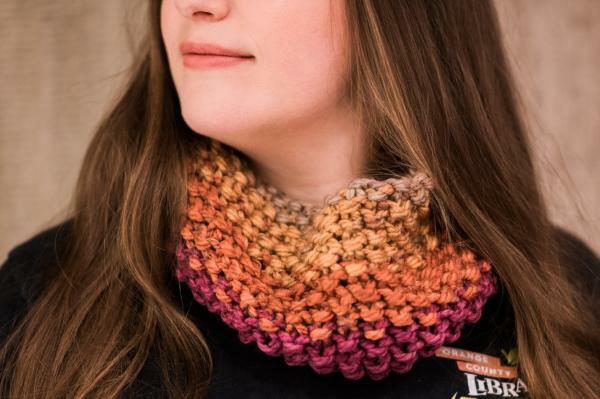 Easy to wear and warm, cowls are the perfect accessory. Knit with super bulky yarn, these round scarves knit up fast enough for a sudden cold spell or a last-minute gift. Choose from three stitch patterns for a personal touch while practicing beginning knitting techniques and learning the basics of circular knitting. Note: Basic knitting skills (including casting on, the knit stitch, the purl stitch, and binding off) are necessary to start this project. New to knitting? Check out Let's Knit Level 1 to get started.